We offer clients both fresh and non-perishable food, and a selection of household goods including toiletries. You are welcome to drop off donations anytime we are open. 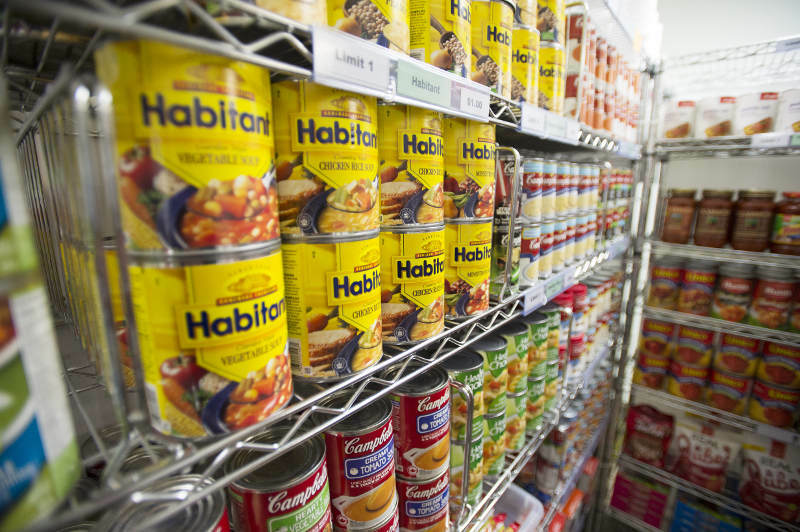 Did you know that the DONATION of FOOD Act removes liability from food donations? If you are a local business with food to donate, please contact the office @ 905-274-9309. We have many local partners who supply excess food on a weekly basis - it helps many people. We are happy to take close to code (near the best before date) and perishable products too. If you have a large amount to drop off please contact us to arrange a time for the delivery.